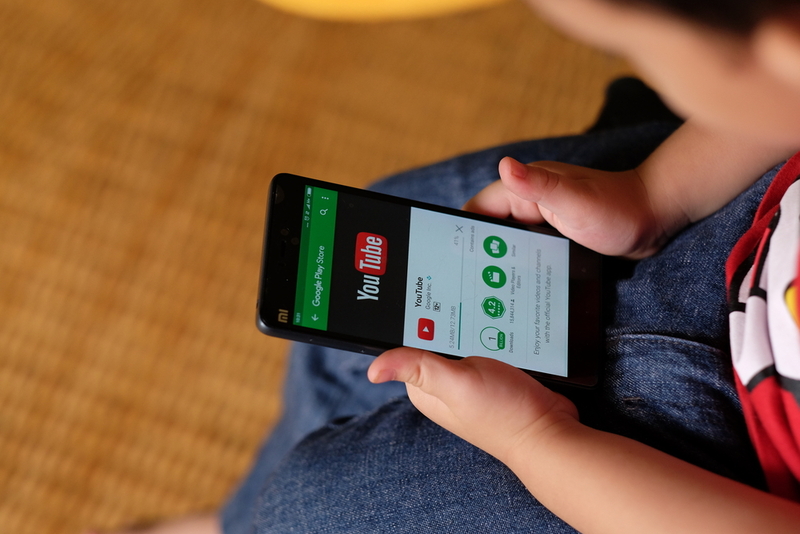 In a complaint filed with the Federal Trade Commission (FTC) earlier this week, several advocacy groups have banded together to accuse YouTube of collecting data on underage children. Much like apps that allow people to spy on a cell phone, YouTube is able to collect data from it’s entire user base. Everything from GPS location to search history is being recorded by the company. In turn, YouTube (as well as parent company Google) use this information to better target users with ads. While this is a standard practice for most social media platforms, collecting information on children is a completely different story. The Children’s Online Privacy Protection Act (COPPA) became law back in 1998. In 2012, the protections it provided were expanded to include newer technologies, such as mobile devices. 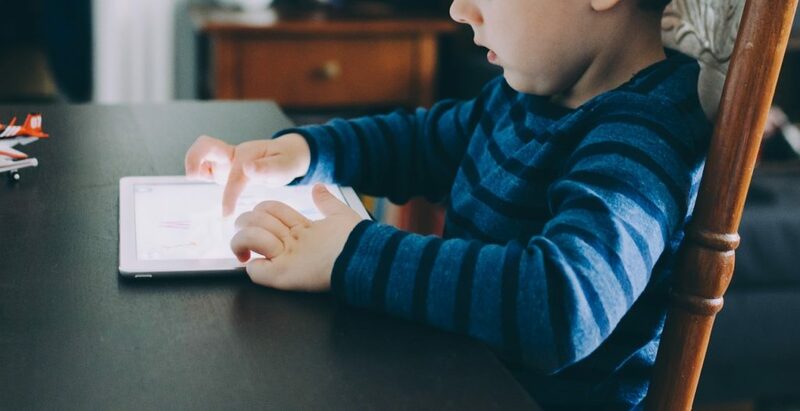 The law itself states that any website that collects information on an underage child (younger than 13) must alert the user’s parents to these practices and obtain their consent. The complaint claims YouTube does nothing to inform children, or their parents, of their data recording practices. If the FTC chooses to investigate these claims, the company may be found violating a federal law. And after the recent Facebook hearings, you can be sure the FTC will at least consider launching an investigation. YouTube on the other hand, believes they’ve done nothing wrong. The company claims that the platform is not intended for audiences under the age of 13. And because of this, they should not have to comply with COPPA. While they do make this clear on their terms of service page, it may not be enough to deter the FTC. What do you think of these complaints made against YouTube? Do you think they’ve overstepped their data collecting boundaries? Let us know in the comment section below.